Does the shape and size of your wine glass matter? 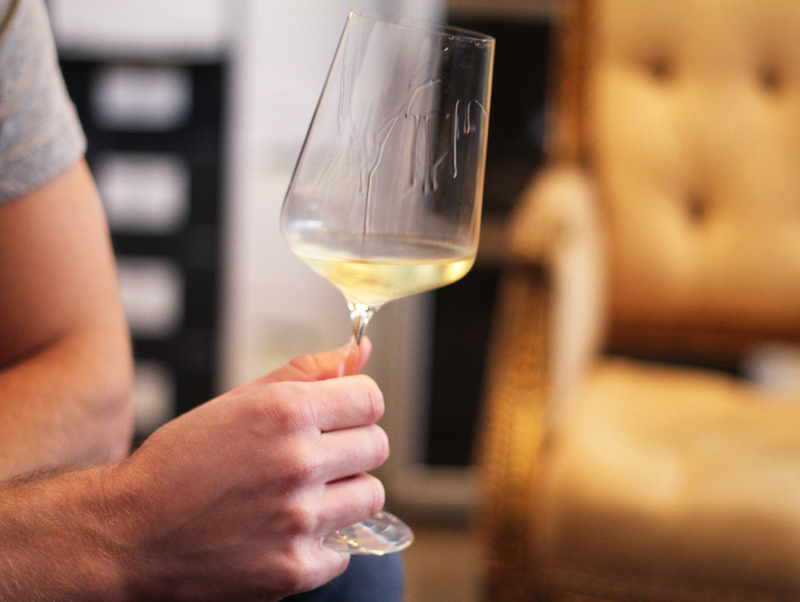 Q: Does pairing the right wine glass with a specific type of wine really matter? A: In short, no. Unless you are needing to decipher the intricacies of a specific wine while you prepare for your Master Sommelier exam, any wine will do in just about any glass. Of course, I’m not referring to a giant clunky mason jar or that plastic cup you got a conference that’s sitting in the back of your cupboard. Within the realm of glass – stem or stemless, Bordeaux or Burgundy shaped, “white wine” or “red wine”, a wine doesn’t really change much. The choice of wine glass has more to do with personal preference and what you enjoy drinking out of and holding onto. The essential things you should look for in any glass is a clean surface free of any odor and the ability to give the wine a good swirl and sniff. As simple as that.